With a number of new plans emerging to take humans to the moon and Mars, the question of affordable transportation remains. 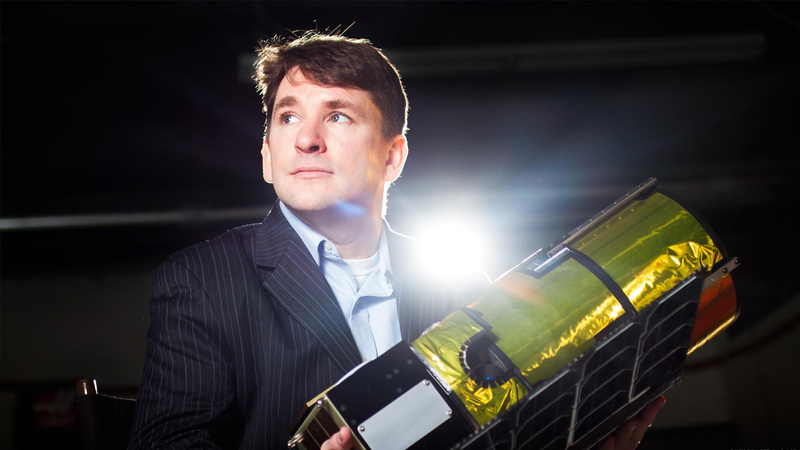 Our guest, Chris Lewicki—CEO of Planetary Resources, has a solution. The asteroid-mining company ​plans to drastically reduce the cost of deep space missions by ​refueling launch vehicles ​in space ​with ​water extracted from asteroids.​ ​Their technology enables rockets bound for Mars, and other destinations, ​to ​carry five times more cargo than what’s possible today​, without simply building larger vehicles. In this episode we're discussing asteroid mining, how it works, the market opportunity, and who's going to pay for this water. See plans for the world's first commercial deep space exploration mission (video). Space-mining may be only a decade away. Really. (Washington Post). In a new space age, Goldman suggests investors make it big in asteroids (CNBC). Five grand ideas that will shape this century - in charts (BBC). Space Angels provides unparalleled access to the best space startups - Planetary Resources is just one of many great examples. With many more compelling space investment opportunities in our pipeline, there has never been a better time to invest in space startups.